The Philippines is known worldwide for their national hero, boxing pound-for-pound entrant Manny Pacquiao. The man they call “Pambansang Kamao” or “the nation’s fist” punched his way into the world’s spotlight more than ten years ago, becoming one of the most popular figures in the sport’s history. But the country has always enjoyed a rich heritage in the fighting arts, including the legacy of boxing flyweight champion Francisco Guilledo, alias Pancho Villa, who graced the cover of Ring Magazine in 1923, and the martial arts traditions of kali and eskrima. Recently, mixed martial arts has begun emerging as a growing attraction. Baguio City native Roldan Sangcha-An fought in the UFC earlier this year, losing a close split decision in New Zealand. ONE FC has made five visits to the country. 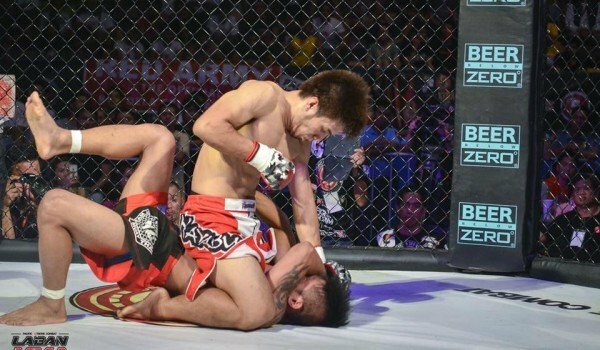 Events are springing up around the Philippines to develop the archipelago’s rich fighting talent. 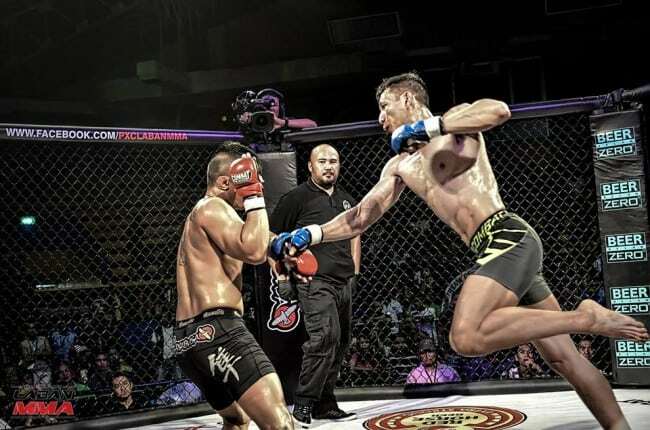 Most prominent of those is PXC (Pacific Xtreme Combat), the ten year old MMA promotion based on the US territory of Guam, which has held professional MMA events in metro Manila since 2011 — and recently launched an amateur event, PXC Laban MMA, in the provinces. According to their CEO EJ Calvo, the Philippine MMA scene is just getting started — but his organization’s involvement there was something of a departure. Calvo’s most recent venture was PXC: Laban (a Filipino/Tagalog word for “fight”), an amateur show in Batangas — his first out in the provinces and away from the Metro Manila area. 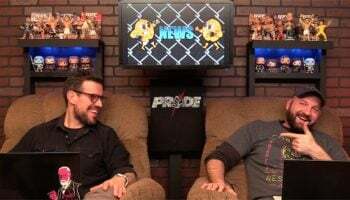 These smaller provincial shows don’t offer immediate revenue opportunities, but Calvo describes them an investment in the future — and the future for MMA looks bright.